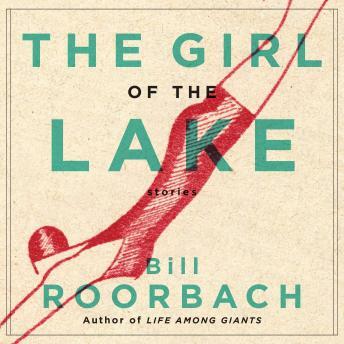 In The Girl of the Lake, Bill Roorbach conjures vivid, complex characters whose layered interior worlds feel at once familiar and extraordinary. Among the unforgettable characters Roorbach creates are an adventurous boy who learns what courage really is when an aging nobleman recounts history to him; a couple hiking through the mountains whose vacation and relationship ends catastrophically; a teenager being pursued by three sisters all at once; a tech genius who exacts revenge on his wife and best friend over a stolen kiss from years past; and many more. These stories are as rich in scope, emotional, and unforgettable as Bill Roorbach's novels.